It’s been a long time since we started a search for the right office to meet all our needs in space and taste. Since 2007, we’ve moved five times, three times to Glyfada and twice to different parts of Aghios Dimitrios. (Wow, that’s almost once every year!). 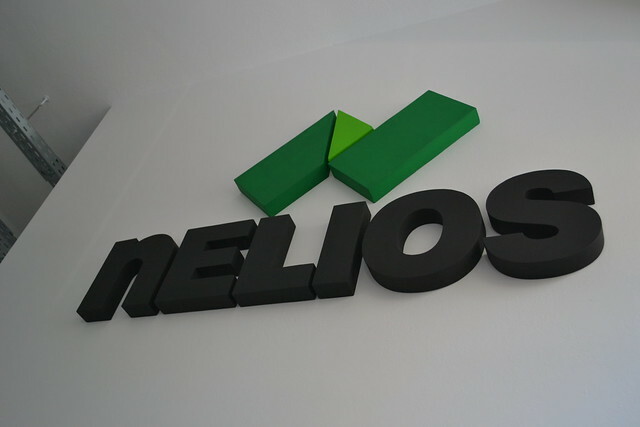 Anyway, we think this journey is finally over and Nelios.com is announcing a new beginning. We are proud to invite you for an inside look at our new offices or feel free to visit us in person.